The D.C. area experienced subzero windchills overnight and into Monday morning. A Wind Chill Advisory remains in effect for the entire WTOP listening area until 11 a.m. Monday. 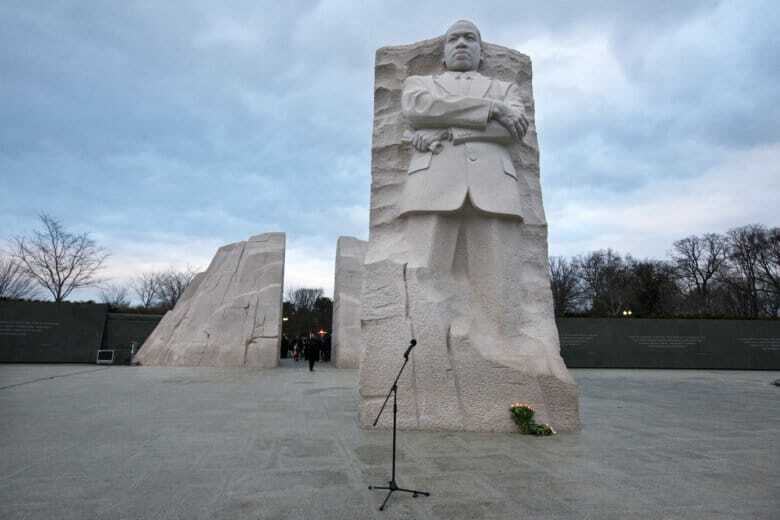 WASHINGTON — Those attending Martin Luther King Jr. Day events around the Tidal Basin Monday should prepare to bundle up. Although plenty of sun is in store for Monday, high temperatures probably won’t break out of the teens until Tuesday. 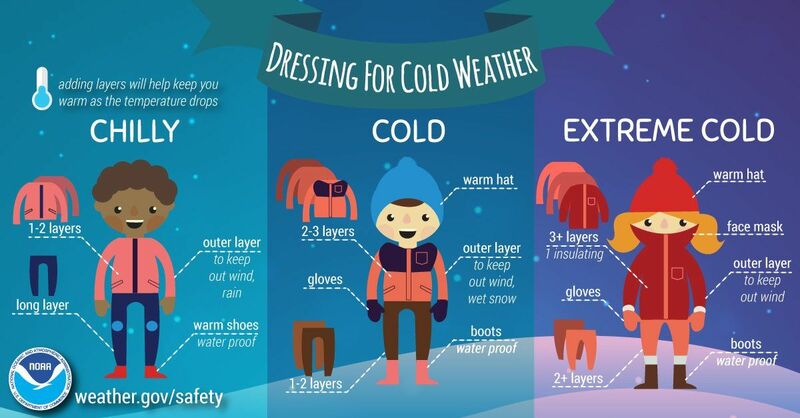 It’ll feel even colder, though, with wind chills in the negatives across most of the area — according to the National Weather Service (NWS), American University observed a wind chill of negative 13 degrees just before 8 a.m. on Monday. The Wind Chill Advisory remains in effect for the entire WTOP listening area until 11 a.m. Monday. The National Weather Service said wind chill values as low as negative 15 degrees are possible, with a threat of hypothermia and frostbite without proper precautions. A Wind Advisory is also in effect until 1 p.m. Monday, with gusts up to 50 miles per hour possible — high enough to blow around unsecured objects, bring down tree limbs or cause isolated power outages. Strong winds brought some wires and trees down in the area on Sunday evening into Monday morning. On the BW Parkway, a downed tree is causing a significant backup past MD-450 in East Riverdale. In Alexandria, gusts brought down a street sign on Sunday morning at the intersection of Duke Street and Holland Lane. For areas farther out of the WTOP listening area, a Wind Chill Warning is in effect until 1 p.m. Monday. This is for parts of Western Maryland and Western Virginia, where wind chills of negative 25 degrees are in the forecast Monday morning. Over the weekend, snow and wind caused the cancellation of more than 650 flights at Chicago’s O’Hare International Airport on Saturday and resulted in an average delay of 50 minutes, the airport said. At John F. Kennedy International Airport, crews were working to keep runways clear Saturday night, the airport said, as it encouraged travelers to confirm upcoming flights with airlines. Delta Airlines issued travel waivers so passengers scheduled on northeastern flights affected by the weather can reschedule by Jan. 23. In short: Cool, windy, and rainy. Monday: Sunny with blustery winds. Tuesday: Mostly sunny, winds calmer. Wednesday: Milder, mostly cloudy afternoon rain chance. Thursday: Cloudy and breezy. Rain most of the day.